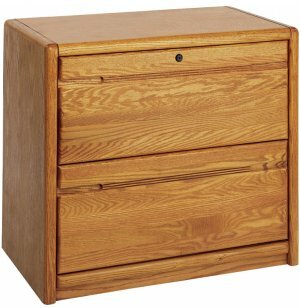 Two letter / legal file drawers. Nylon ball-bearing slides for all file drawers. Glued and stapled DADO construction on all drawers. 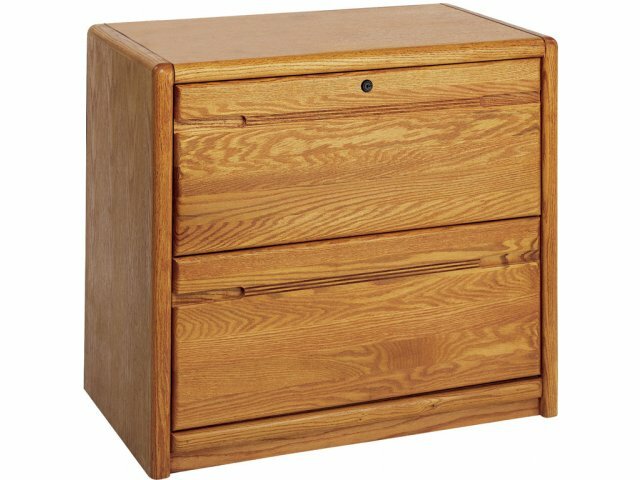 Locking file drawers with superior strength – up to 75 lbs. Solid hardwood on drawer fronts and moldings.